Last week Ravi and Annelise were in Vietnam doing an AuthorAID train-the-trainers workshop in Thai Nguyen. See the hashtag #inaspVN for more information. From 10th to 11th August managers of the Journals Online platforms and INASP staff will meet in Vancouver, Canada. Follow the hashtag #inaspJOLs for updates. In preparation for the Journals Online Managers’ Meeting, we have created new country factsheets for the countries represented at the meeting. In addition, we have created factsheets for the five Journals Online platform that are still with INASP. See the publications section of our website for all the latest factsheets. Anne Powell will make a country visit to Lesotho between 10th and 15th August. Anne Powell and Peter Burnett will attend the IFLA conference in South Africa from 15th to 21st August. Peter will be presenting a paper entitled “Linking up the layers: Campus Networks and Access to e-resources in Africa”. 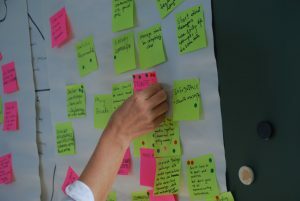 Academics from four continents converge on Vancouver for inaugural JOL Managers’ Meeting – INASP news, 10 August, 2015 Canadian city welcomes 26 meeting participants to discuss past, present and future of the Journals Online project. 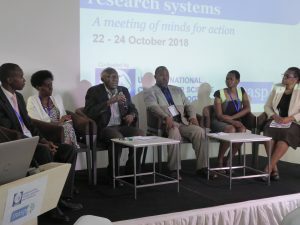 Building capacity of Africa’s library consortia – Practising Development, 6 August, 2015 Jon Harle reports on the recent library consortia meeting in Addis Ababa about building strong foundations for research to deliver African Union’s ‘Agenda 2063’. Sri Lanka’s scholarship reaches wider audience with communications support – Practising Development, 6 August, 2015 INASP consultant Emily Marlow recently spent a week in Sri Lanka working with the country’s National Science Foundation to improve its communications strategy for Sri Lanka Journals Online (SLJOL), the INASP-established platform for Sri Lankan research. She reflects on her trip’s goals and successes. 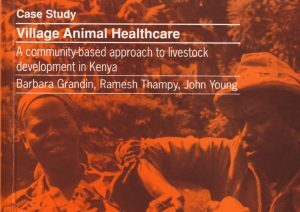 The two Research Information pieces above are part of a special supplement on research in Africa. 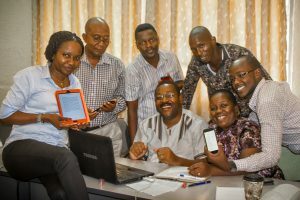 Teaching and learning with African scientists – Elsevier Connect, 31 July, 2015 Article about the experiences of one of Elsevier’s volunteers with the TZAP: Strengthening Tanzanian Publishing project.